SISTERS WAIT IN THEIR WET SHACK! THE sisters know they’ll be on their feet when clouds gather, as water floods their shack when it rains. Sisters Slindile (38) and Lethiwe Vilakazi (36) from Eshowe in KZN told Daily Sun they have been waiting for an RDP for five years. They said their claim was approved in 2014 but not even a slab has been laid yet. 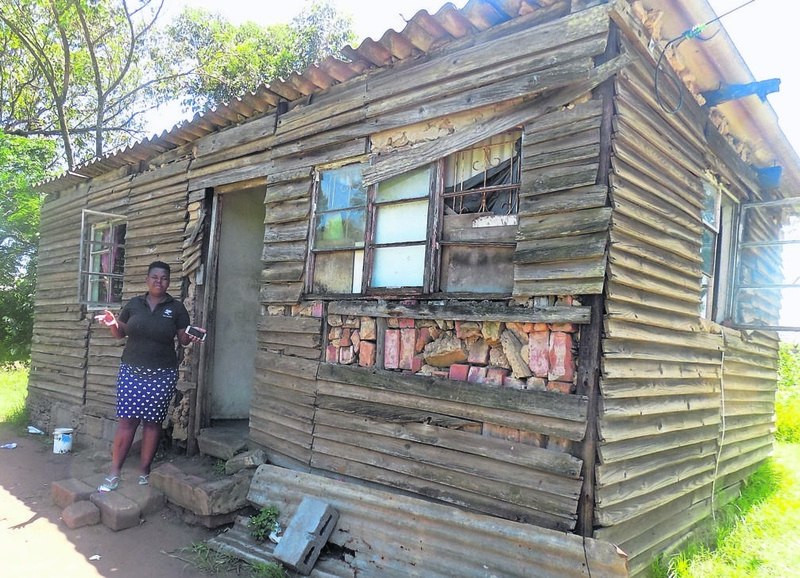 They share a one-roomed shack with their five kids. Councillor Sanele Thango didn’t answer his phone or respond to Daily Sun’s text message. Municipal spokesman Mkhuseli Buthelezi said Thango is a school principal and may be busy.